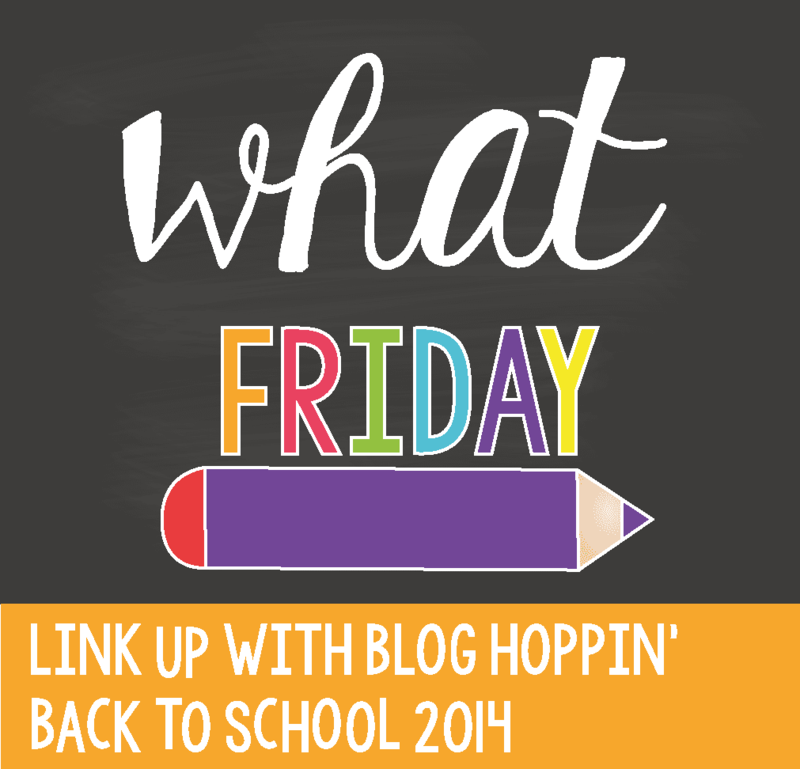 Today is the last day of Blog Lovin’s Teacher Week and I am linking up for WHAT Friday! Today is all about sharing our favorite things to teach. This one is easy for me – I LOVE to teach reading. It is just the most amazing thing. 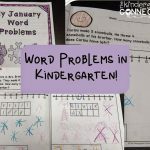 I love the journey students take from learning their letters to knowing their sounds, then to blending and forming words and sentences, and to seeing themselves as readers. It is so fun when their eyes light up and they are so proud of themselves for reading! 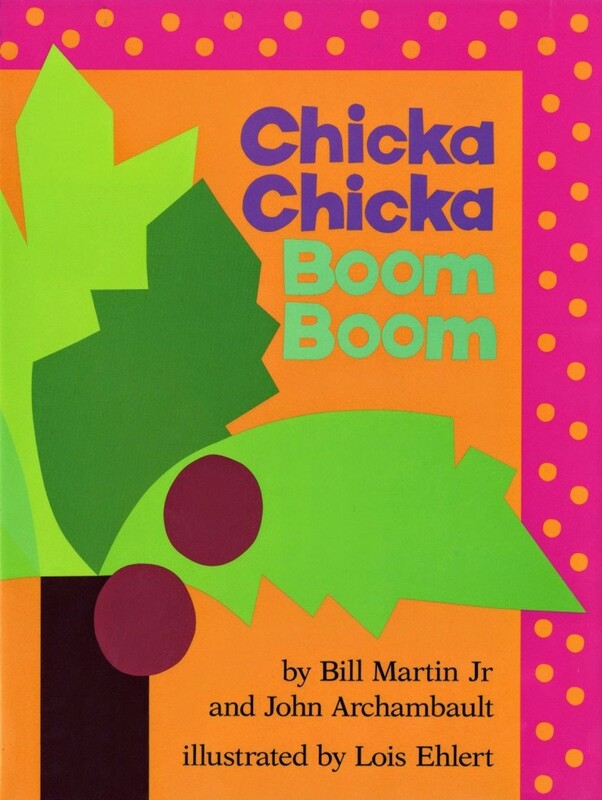 My favorite books to read during the month of September are The Kissing Hand and Chicka Chicka Boom Boom. Chicka Chicka Boom Boom is just so fun for teaching the alphabet! 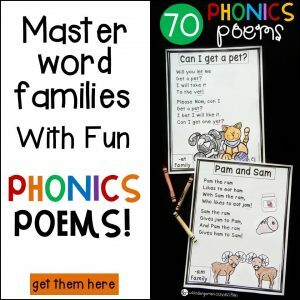 I LOVE this song from Weston Woods Studios, Inc. Super fun for singing after you read the story! 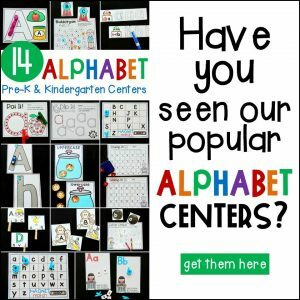 The alphabet is super important in Kindergarten! We practice our letters and sounds to get that strong reading foundation. 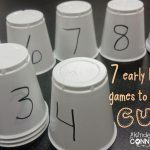 I love to learn through games. 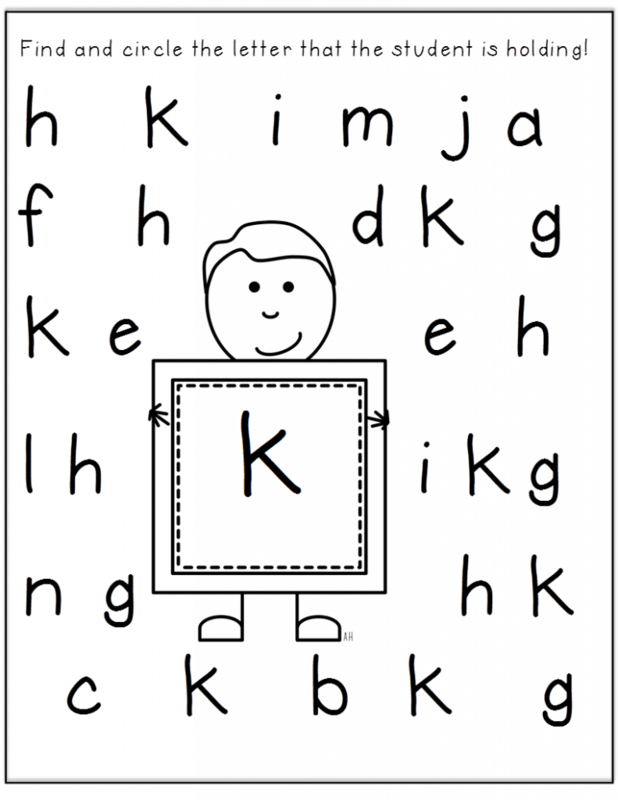 When we are comparing capital and lowercase letters we will play the letter graph game. 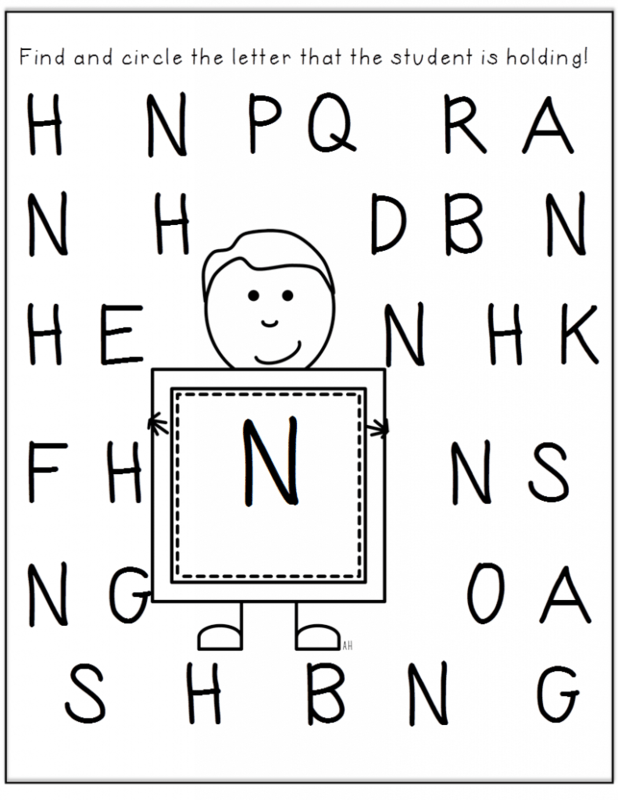 We also have alphabet puzzles in the puzzle center or as a choice for word work when we are learning our sounds. 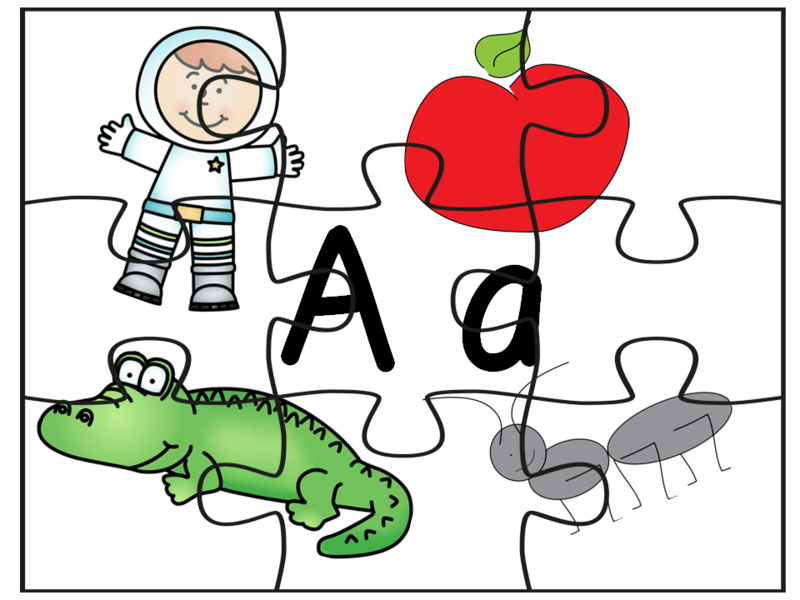 In a small group, if they are needing more practice on fine motor skills or sounds, they can create their own puzzle. These puzzles are black and white with easy cut lines. They color, cut, and glue down on a background. I am sorry I don’t have pictures of them in action yet! 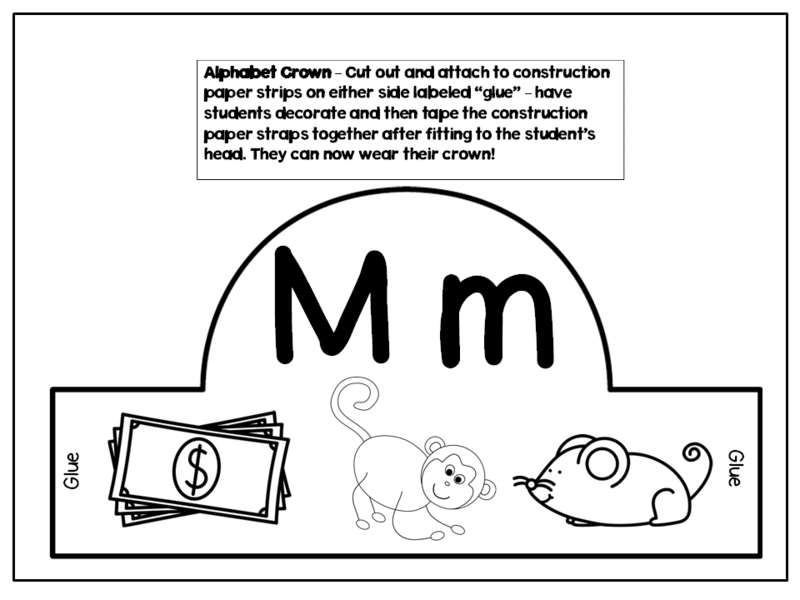 Click on the crown below to get a pack of 20 alphabet activities for the letter Mm free! 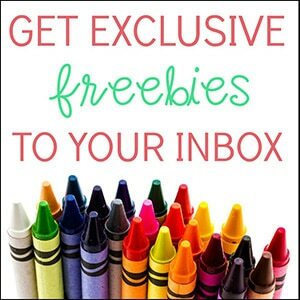 Also, you can download letter hunts for both uppercase and lowercase letters as freebies too! Just click on the pictures below. 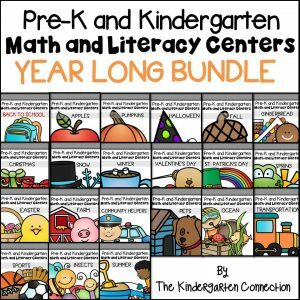 I hope you can use them in your classroom! So what is your favorite thing to teach? What are some cool resources you have? Link up and share! 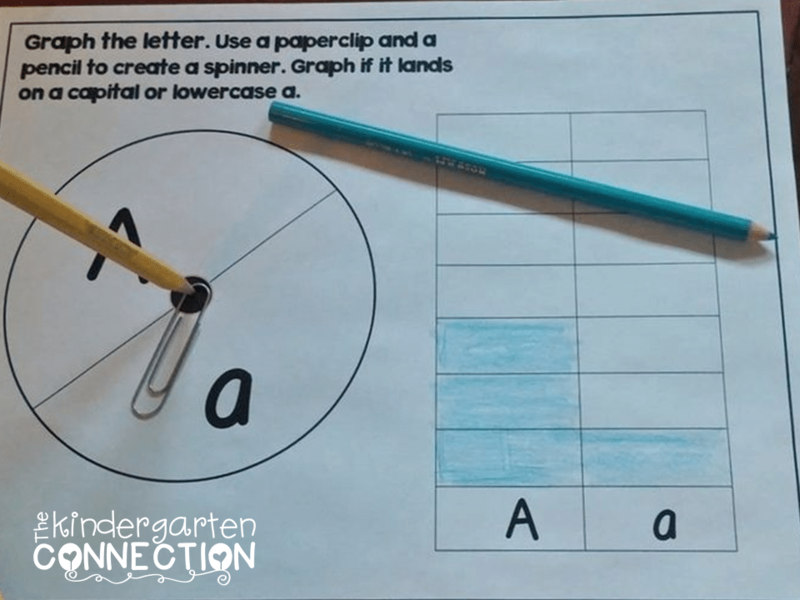 The Letter Graph Game is a great idea! 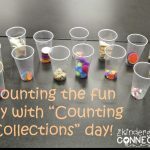 I can't wait to introduce this activity to my kiddos. Thanks for the great idea! I love both of those books!! 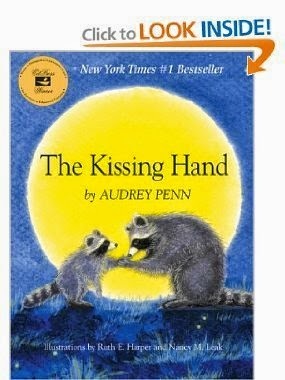 We have already read the Kissing Hand and my kids could not get enough! Great books! and OMG your blog is beautiful!! You had nothing to worry about with launching this! Following you on bloglovin'! Hi Brooke! I am following you too and am looking forward to exchanging ideas! Thanks for the blog compliments – that all goes to Kassie my blog designer she is the BEST! Happy new school year!